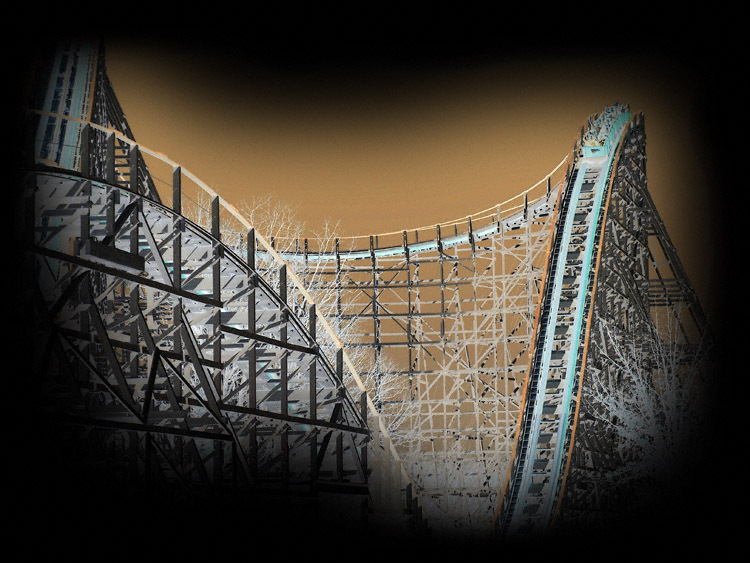 You can't get as much action as the Flying Scooters at Knoebels due to the weight of Fun Spot's cars but it was still a fun ride. 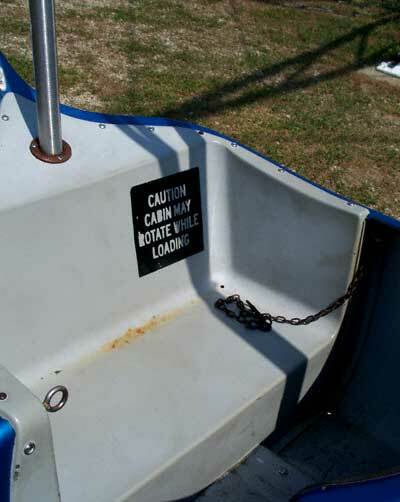 It's sad that in the litigious society we live in there has to be a warning sign in the car that it might sway. 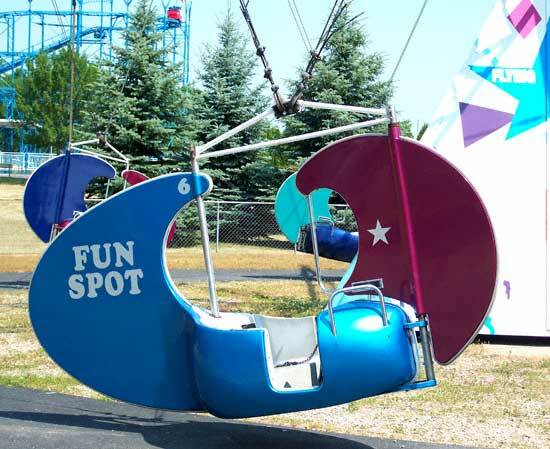 If people had common sense they could see that it hangs from a chain so of course it's going to sway a little when you climb in. 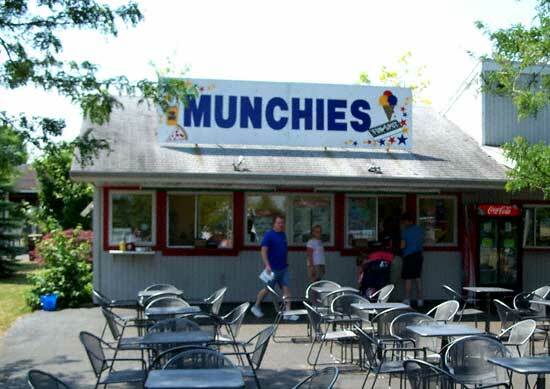 If you've got a case of the munchies at Fun Spot this is obviously the place to go. 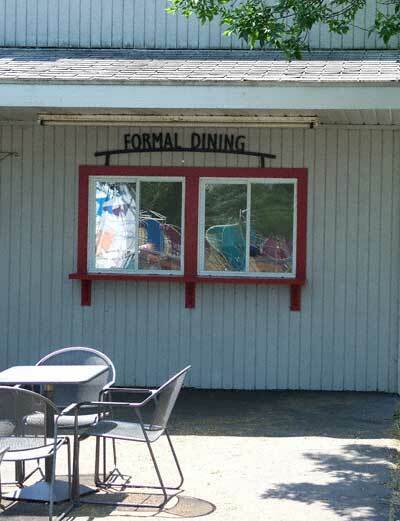 Of course if you'd prefer some formal dining this is the place to go. I couldn't eat there as I had left my tux at home.